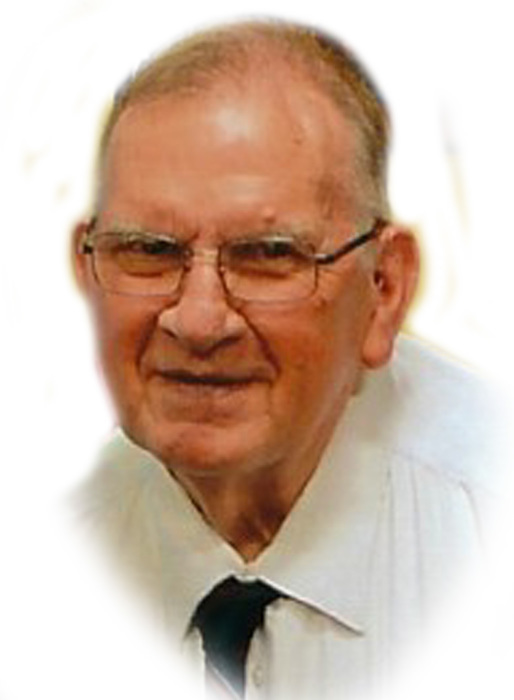 Francis “Frank” S. Klucznik, passed into eternal rest early on Thanksgiving day at the age of 83. He was the beloved husband of Frances (Mulberry) Klucznik and had been married for 57 years. He was born in Central Falls, a son of the late Stanley F. and Mary S. (Kus) Klucznik. Frank had been employed many years at the former BIF Industries and as a quality control inspector at Electric Boat for 17 years before retiring. He was also a graduate of Johnson & Wales College. 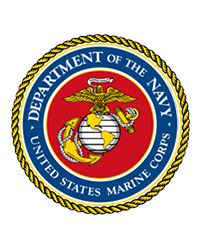 He had served 6 years in the US Marines and was a member of the Korean War Veterans Association. He had been a communicant of St. Mary’s Church in Pawtucket since 1974. Besides his wife, he leaves a son Bruce D. Klucznik and his wife Theresa of Cumberland and his daughter, Sharon L. Lessard and her husband Ernest of Woonsocket. He was the loving Grandfather of Konnor Klucznik, Kylie, Ethan and Nicole Lessard. He was the brother of the late Theresa A. Page. His Funeral will be held Monday at 9 AM from the Charles Coelho Funeral Home, 151 Cross St. Central Falls with a Mass of Christian Burial in St. Mary’s Church, Pine St. Pawtucket, at 10 AM. Burial with Military Honors will follow at Gate of Heaven Cemetery, Wampanoag Trail, East Providence. Visiting Hours at the Funeral Home will be held Sunday from 4 until 7 PM. Relatives and friends are respectfully welcome to attend. Memorial donations to St. Mary’s Church, Pine St. Pawtucket or St. Jude’s Children’s Hospital, would be appreciated.